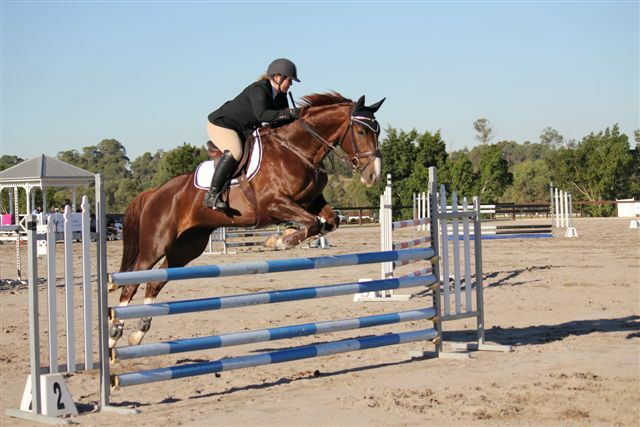 DOB Oct 2006 Sandhills Bounce is a very exciting young horse now owned by Jack Hayden and competing at 2* eventing level. 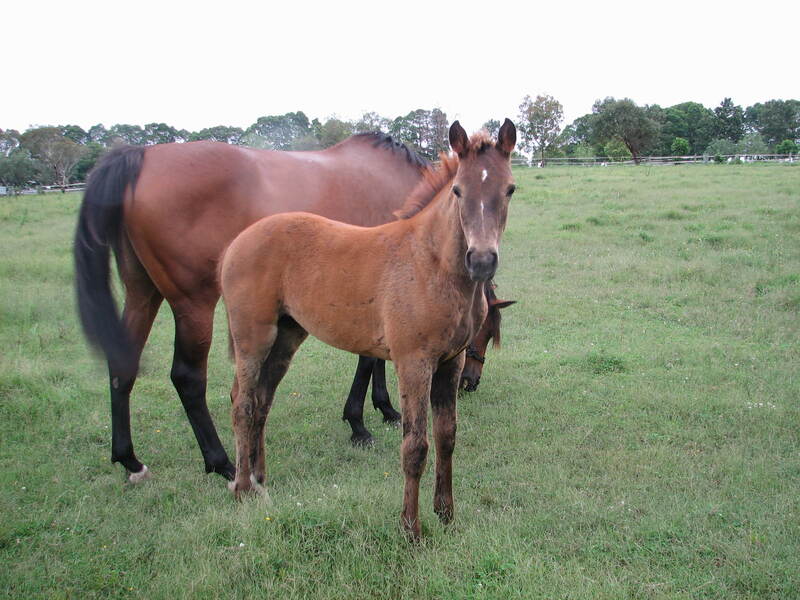 He is from Sandhills Beetle (by Stirling Sprite who is by Salute, from Smiler – the dam of Staccato – who is by Pacific Prince out of a King of Babylon mare). Bounce is by Croftlea Artizan (NZ purpose bred thoroughbred) who stood for 1 season here at Sandhills. DOB Jan 2007 16.2hh Chestnut/ grey stallion. Sandhills Craftsman is a result of 4 generations of breeding at Sandhills. Craftsman is by Croftlea Artizan (details below as for Bounce) and from Sandhills Glamour. Glamour is now a very successful competition horse and is full sister to Sandhills Brillaire who won Adelaide 4* in 2012. Glamour is by Staccato and from Sandhills Glimmer who is by Galverston by Sir Ivor. This is a very famous thoroughbred line for breeding jumpers and eventers. 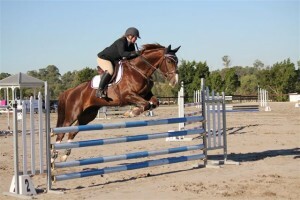 Craftsman has an exceptional temperament and has near perfect confirmation that we would look for in an event horse. Carlene Barton now owns him and he stands at stud in Wellington NSW. Sandhills Schein is a lovely liver chestnut filly who is out of Sandhills Brillaire’s full sister. Sandhills Brillaire is now competing successfully in the USA after an incredibly successful Australian competition campaign including winning Adelaide 4*. 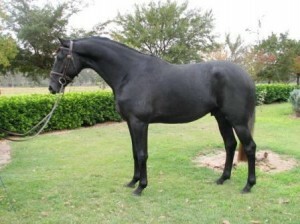 Her sire Christian, has several showjumpers who represented Germany in his pedigree. 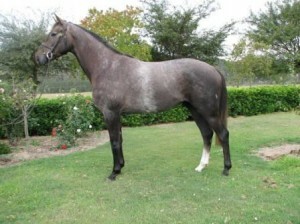 This is a beautifully bred filly for either eventing or showjumping.